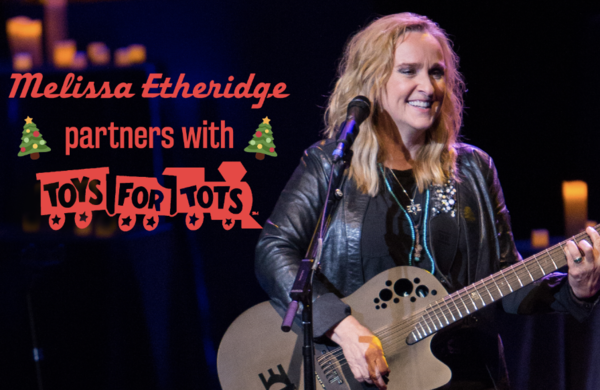 We are pleased to announce Melissa will be teaming up with the Marine Corps for Toys for Tots this year on the holiday tour! At every show, we will be accepting unwrapped toys to donate to families in need. Let's give the gift of giving this year and help children have a great holiday!